Product warranty does not apply to damage caused by lightning, power surges or wrong voltage usage. 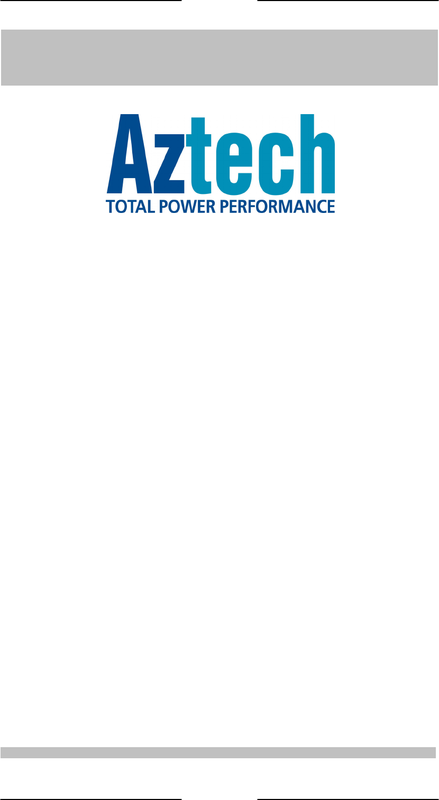 Aztech Systems is a famous distributer selling the range of goods like computer equipment. Our team collected 18 free user manuals of this supplier . Now you're reading a user guide for Aztech Systems Computer Hardware WL630PCI.